Thirty years ago the volcano of Nevado Del Ruiz became infamous around the world when a VEI 3 eruption on the 13th November 1985 melted its snowcap and generated lahars that hurtled down its slopes, ultimately killing over 24,000 people. 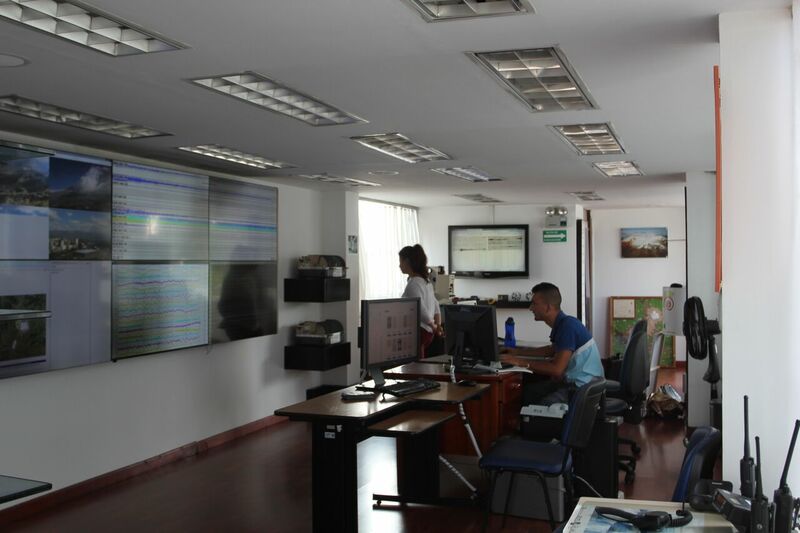 The volcano is now monitored by the Servicio Geologico Colombiano’s Manizales Volcano Observatory. The stratovolcano of Nevado del Ruiz is one of several subduction-related volcanos in our collection. It is in Colombia (South America) and is in the northern most part of the Andean Volcanic Arc, formed by the subduction of the Nazca plate under the South American plate. 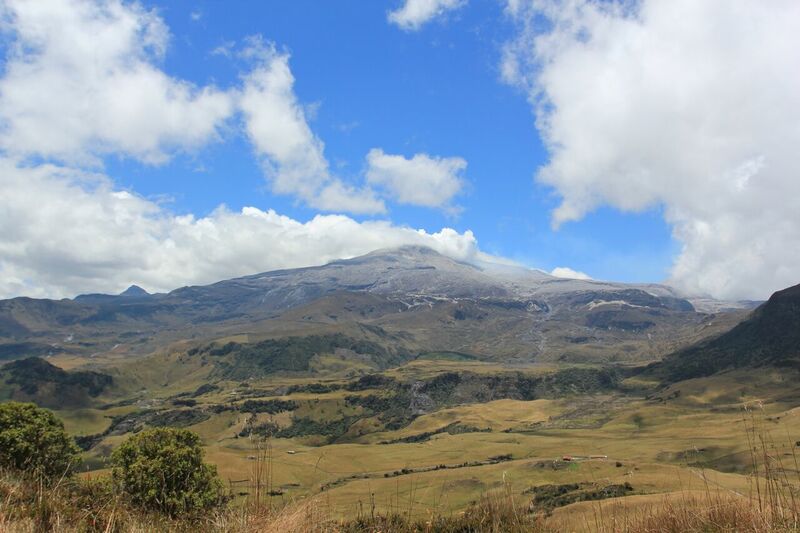 Nevado del Ruiz is a study setting for the STREVA Project. We are interested in the ways in which we can improve our anticipation of lahar behaviour, and how the population live with and have adapted to this volcano. How does it work as a Top Trumps Volcano? Nevado del Ruiz is a very active volcano. Although activity died down again after the eruption in November 1985 it has not been completely quiet since then and has recently been having small ash-rich eruptions. Height – 5,321m This is one of our tallest Top Trumps Volcanoes, in climbing towards the top you pass through several climate zones. Wow! Factor 43 – Although tall, it has had eruptions from several different sites so has a relatively squat appearance, rather than the classic cone shape. Unpredictability – 26. Nevado del Ruiz does have varied eruptions, but has not got a record of the very largest type of explosive activity in the recent past which means this has a relatively low score. 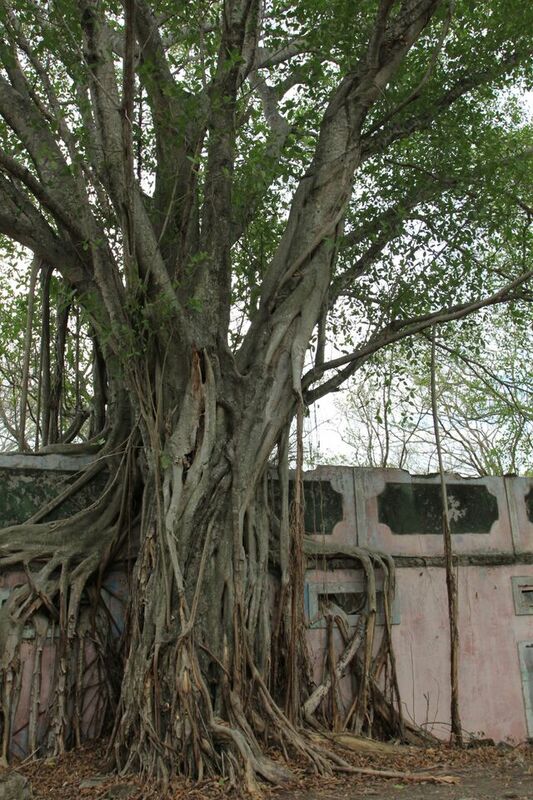 Devastation potential – 370. A key feature of the Servicio Geologico Colombiano‘s commemoration of 30 years since the devastating eruption was to use the past to improve the future. This is because, although no rebuilding has taken place over the buried town of Armero there are still many people who live close to the volcano and need to be alert to a future large eruption. STREVA has been working with the Servicio Geologico Colombiano to capture some of the memories of the people affected in November 1985 by the eruption of Nevado del Ruiz, and to find ways to convey and communicate the risks associated with a future eruption. Some of this will be in a series of films released in 2016.